THE BLOODWORTH ORPHANS; A novel. da FORREST, Leon: Random House, NY 9780394499116 First edition. 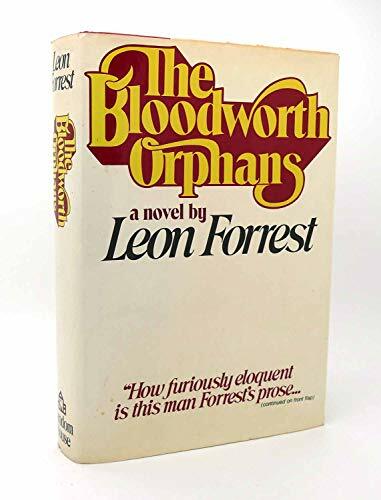 - Second Life Books, Inc.
Home FORREST, Leon THE BLOODWORTH ORPHANS; A novel. THE BLOODWORTH ORPHANS; A novel. Titolo: THE BLOODWORTH ORPHANS; A novel.